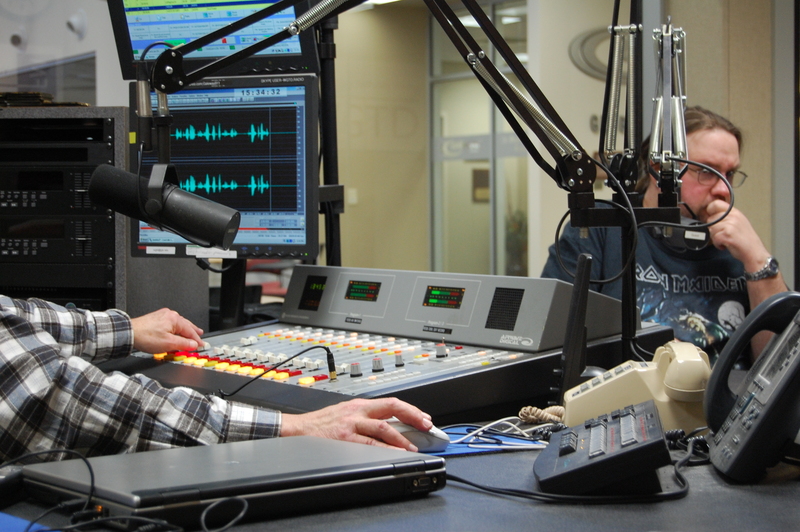 The Kenosha Writers’ Guild is going into the studio to record its next audio program on Friday, August 21st, at Gateway Technical College in Kenosha. Tentatively, author Tony Bowers will be a phone-in guest. The deadline for submissions is Wednesday, August 19th. Selected readers will be notified by Thursday the 20th.